Batman: Arkham Knight headlined at Sony’s E3 press conference, showing off a fair chunk of in-game gliding, fighting, and Batmobile driving – all of which looked spectacular. The latest Batman game from Rocksteady, due to be released for PC, PS4, and Xbox One in 2015, is the last in the series, and looks set to end on a high note. 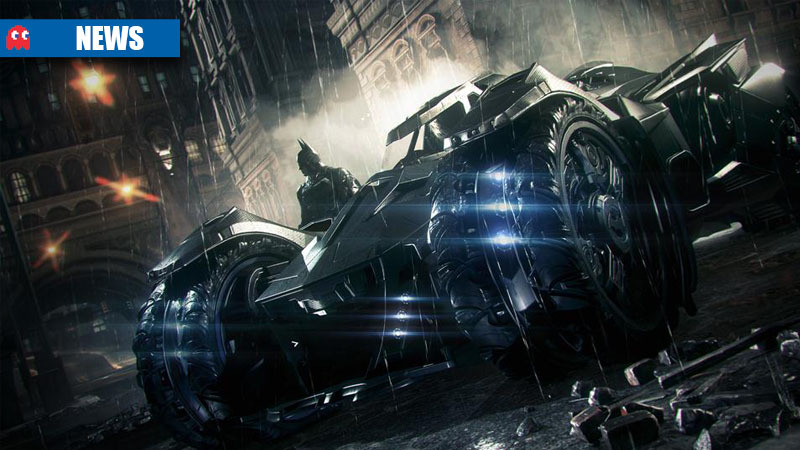 Two exciting aspects of Batman: Arkham Knight are the fact that you will be able to use Bruce Wayne’s Batmobile with devastating effect as you ride around Gotham, and the the inclusion of a new character made specifically for the game – the Arkham Knight. The trailer also shows off two of the villains Batman will face: The Penguin and Scarecrow, the latter of the two looking especially menacing and creepy. But enough jabbering, watch the trailer below to see the masked hero in all his next-gen (and PC) glory.